Greetings can be surprising when someone comes to China for the first time because local people don’t say “hello” (你好 nǐhǎo) as often as we do in English. If you encounter a colleague or classmate in the street, you can’t really expect them to greet you with a simple 你好. 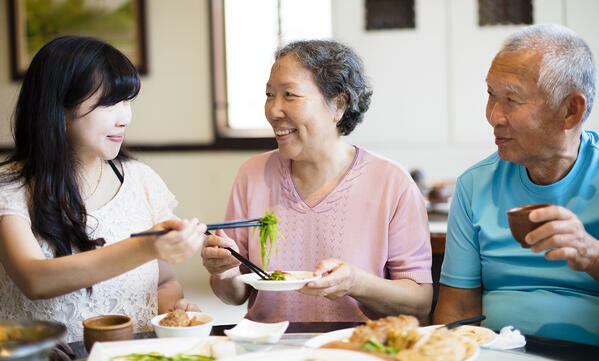 Instead, they may ask you whether you have eaten or not “你吃饭了吗?” (nǐ chī fàn le ma? ), which you have to answer 有 (yǒu) / 吃饭了 (chīfàn le), meaning “yes, I have”, even if you haven't. This is a common greeting phrase to ask how you are, but they may not be really interested in knowing whether you have eaten or not. Another thing to know is that Chinese people do not involve any body contact when greeting friends or colleagues. Shaking hands with them every time you meet them, or even worse, hugging them, can make things awkward. 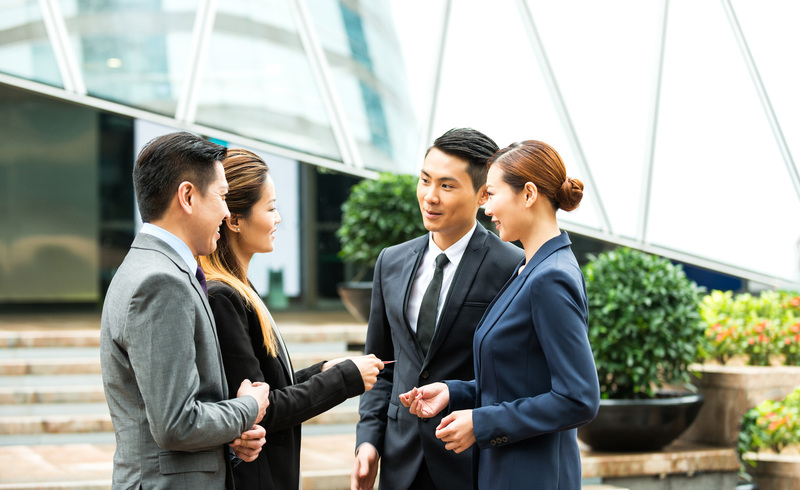 Situations when Chinese people actually greet other people by saying 你好( nǐ hǎo ) or by shaking hands usually only happen during a business dinner with partners or an interview with an employer. If you have friends in China that invite you to their place for dinner, it is important to follow simple but essential rules. First, take off your shoes as soon as you enter their home. It is considered dirty to walk in a home with shoes that have been worn outside. All Chinese people use slippers at home, and always have extra ones for their guests. Finally, remember to offer a present to your host, and give it with both hands. READ MORE >> which present you should and should not offer. When you arrive in the living room, do not sit directly on a seat at random, but wait for your host to tell you where to sit. Wait for them to tell you when you can eat, and remember to try everything that is on the table. Avoid planting your chopsticks in your rice so that they stand up, and when finishing eating, put them on your bowl. Remember to compliment the food and don’t be offended if people burp at the table, every culture is different and what may be offensive in our culture might not be in others. 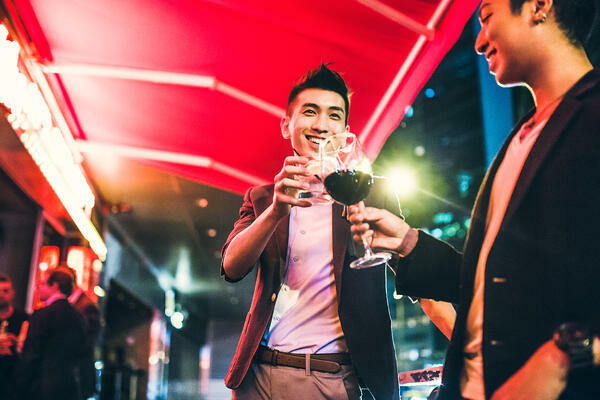 When you are having dinner with your friends or hanging out in a bar, there are some important rules to know regarding drinking alcohol. First, do not drink on your own. Every time you feel like taking a sip or drinking up, remember to toast with your friends. When Chinese people start drinking alcohol, they usually toast all together. After that, you can toast with whoever you want at the table, but try not to forget anyone at the table, it would make them feel like you don’t care about them. Also, if someone toasting with you says 干杯 gān bēi (literally- dry glass), drink up. If you feel too drunk, you can replace alcohol with tea, but never toast with water in your glass, it is considered bad luck. Finally, it is likely that people at the table offer you a cigarette. If you smoke, accept the cigarette with two hands, and let them light the cigarette for you. If you want to smoke yourself, don’t forget to propose a cigarette to everyone smoking around the table. Chinese people don’t like to split the bill, and always fight when it is time to pay for it. If you never fight about this with them, they would think that you are probably stingy, so remember to involve yourself in the fight and be the one to pay for the bill. When going out in a bar, Chinese people prefer paying for their drink round by round instead of ordering individually. 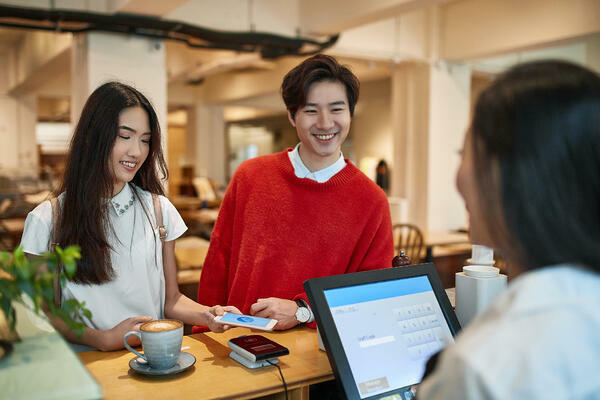 When the bill is too expensive, one person will pay first, and the other can send him/her a red envelop 红包 hóngbāo with money directly on WeChat or Alipay. In addition to the social rules mentioned above, remember that in China, it is essential to avoid making people feel embarrassed (losing face), criticising someone in front of other people, or losing your temper. When receiving a compliment, be humble and give a compliment back. 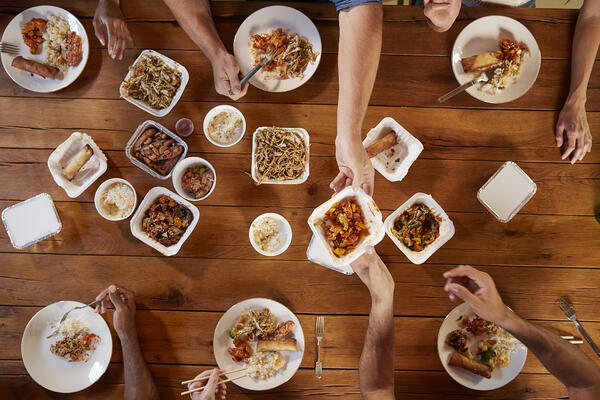 Finally, avoid judging Chinese people’s habits or food that are different from your own country. For example, instead of saying that stinky tofu tastes really bad 臭豆腐真的很恶心 (chòu dòu fu zhēn de hěn ě xīn), try to say that you are not used to the taste 臭豆腐不适合我的口味 (chòudòufu bù shìhé wǒ de kǒuwèi). 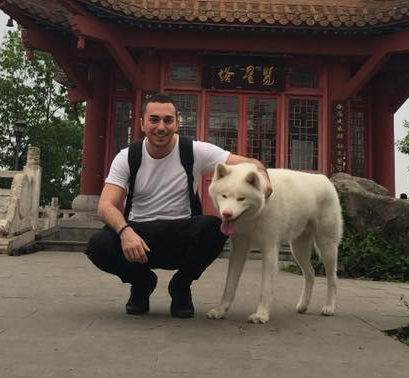 Chinese culture is unique, and it is essential when travelling to China to learn the most important social codes. It will help you integrate yourself easily and Chinese people will consider you as part as their own. 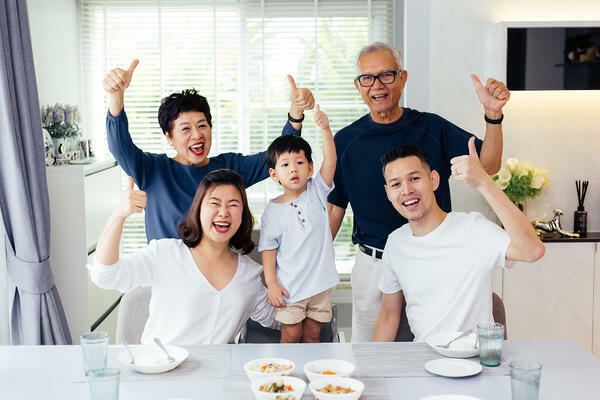 If you are interested in the Chinese language and want to master polite expressions used in the above situations, you can try one of our free Mandarin Chinese class demo.